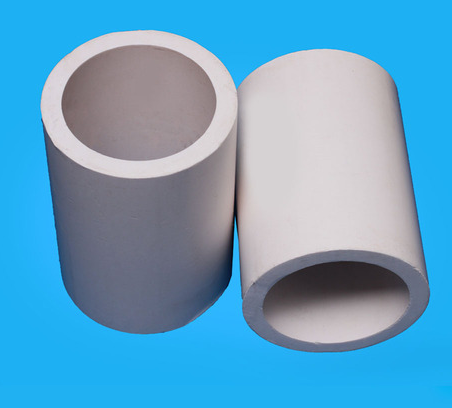 Prominent & Leading Exporter from Mumbai, we offer ptfe hollow bar. We have established a strong foothold within the industry for exporting PTFE Hollow Bar to our valuable customers’ which is manufactured using optimum quality raw materials. The raw materials are obtained from trusted vendors and are made available in different sizes and shapes. This bar is priced competitively and can be easily transported. Looking for “PTFE Mechanical Products”?